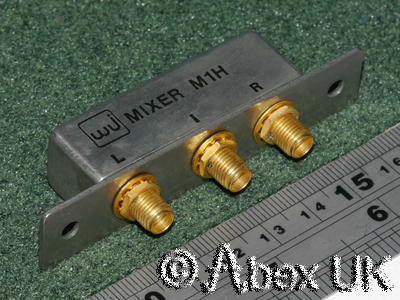 This item is a packaged and connectorised multi-octave bandwidth double-balanced mixer by Watkins Johnson, designed for the 1.8 - 6.2 GHz frequency range. 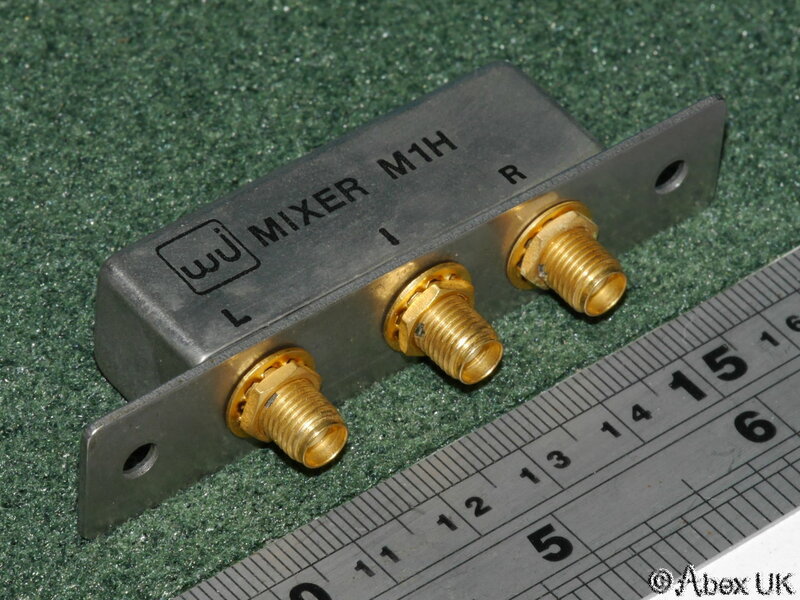 Removed from unused surplus equipment and tested OK. In excellent cosmetic condition.